This week I have my buddy Joe Shaner on to drink whiskey, talk guitars, Kiesel, metal, MMA and much more! Check out Joe’s band The Rebellion. This is the ultimate Conor Mcgregor vs Floyd Mayweather breakdown. I have 5 friends on who have various martial arts backgrounds to drink whiskey and talk about the big fight. We also talk Jon Jones failed USADA test, greatest all time MMA knockouts, classic boxing matches, rock climbing and more. This week we talk about some new guitars I got, an EVH Wolfgang and Takamine EG124C classical acoustic. We go onto talk MMA, Jon Jones vs DC, Brock Lesnar, Cyborg, MayMac and more. Then we talk music and do some karaoke of Linkin Parks In The End. 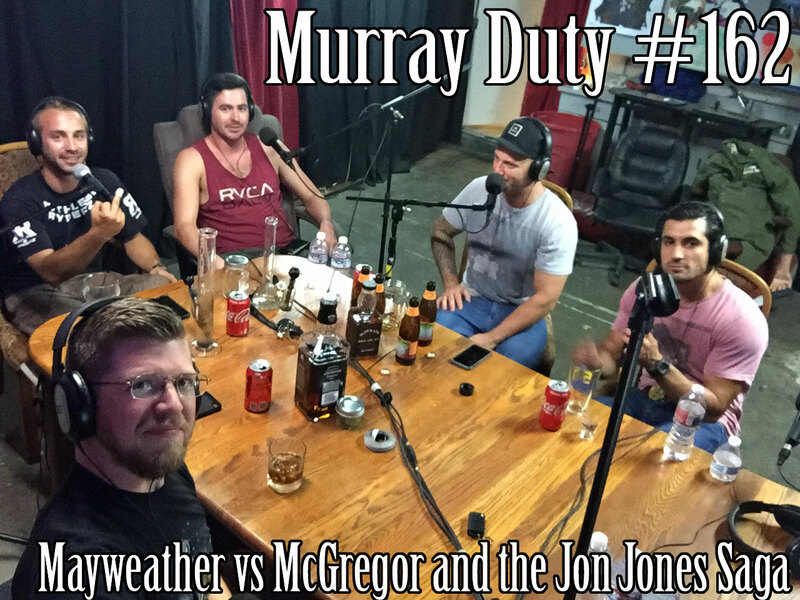 This week I have a bunch of my dudes over to talk drink beer and tequila and talk about fighting, drinking, chicks, motorcycles and music. Dude stuff! This week I talk to Grubbs about leaving a legacy after you die, and what happens when you die? We also talk about Kenny Wayne Shepherd and Johnny Lang. 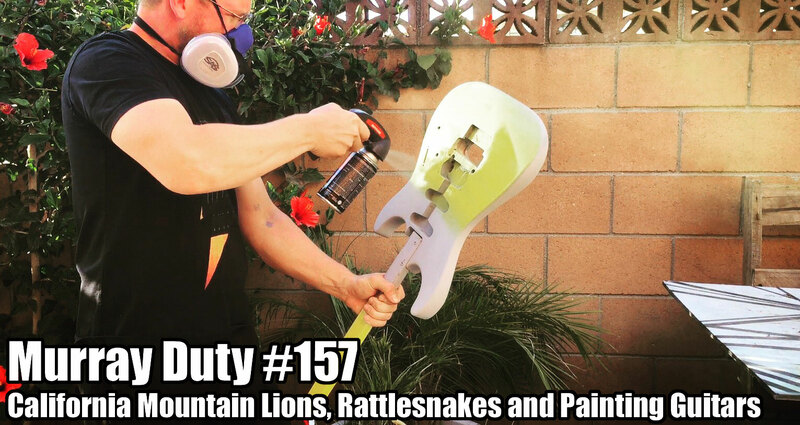 This week I talk to myself about the local mountain lions in LA/Ventura County, rattlesnakes, doing man stuff, depressing songs from the 50s, painting guitars, King Arthur and I sing some karaoke. This week I talk to myself about working out, sleeping well, cooking, eating cow brains, shooting guns for Easter, life, guitar, Chon, some music I’ve been working on, a lamb that was birthed with an artificial womb and mountain lions eating dogs out of peoples homes. 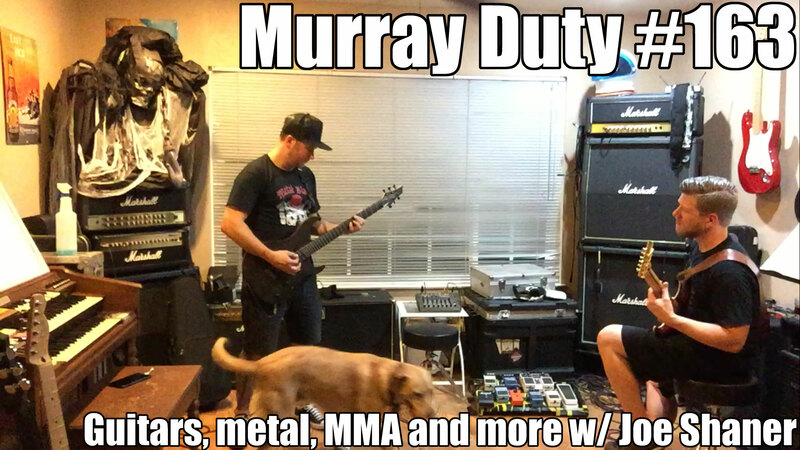 Coupon code: murrayduty to get 15% off! Coupon code: murrayduty for 20% off! 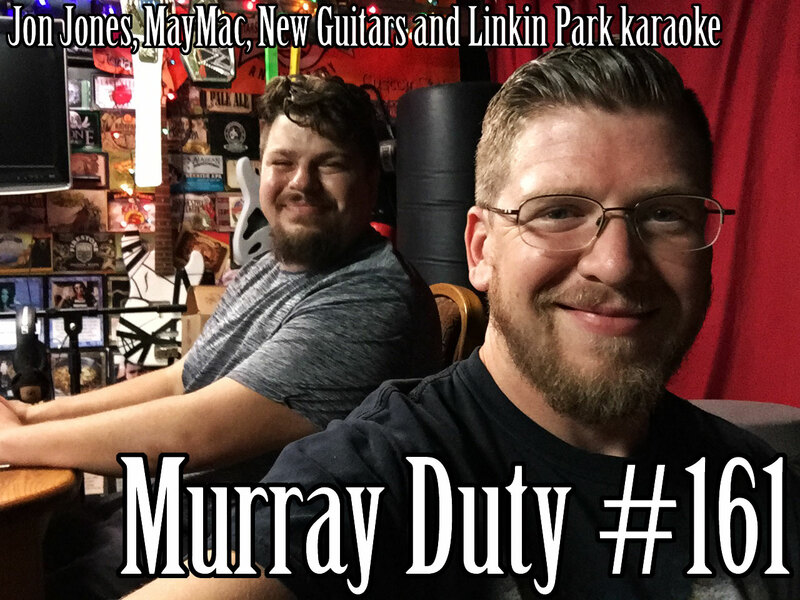 Murray Duty #15 - David's Podcast Ideas and Whats Really Healthy?